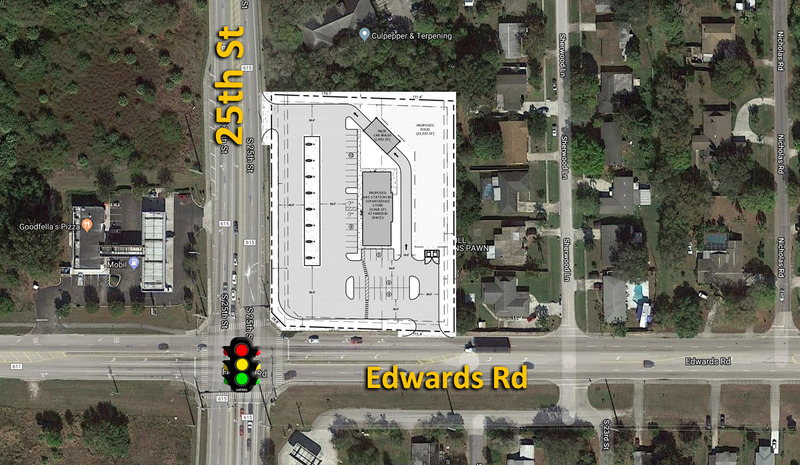 Located at the SEC of the full‐access intersection of SR 52 and Nature Trail, just a half-mile west of Little Road, the site sits conveniently at the entrance to the densely populated Bear Creek Subdivision. The site features excellent access and great visibility from all directions. 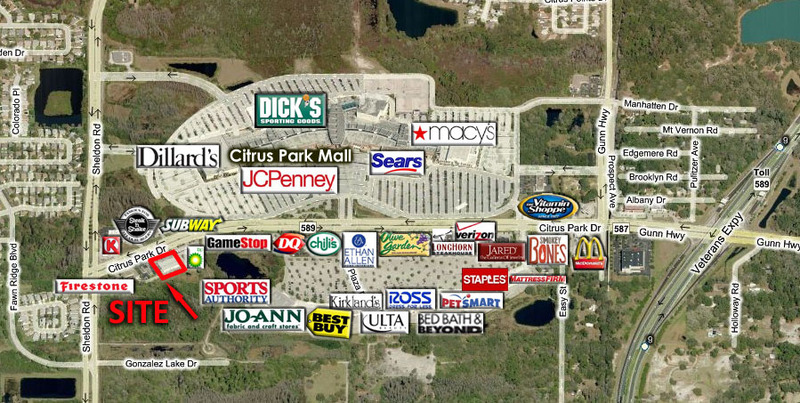 Located in the highly dense retail hub of Citrus Park, this property is conveniently located and highly visible from Citrus Park Drive. Tenants are AT&T, Massage Envy, Bed Pros, J.Joseph Salon, and Lili Nails. 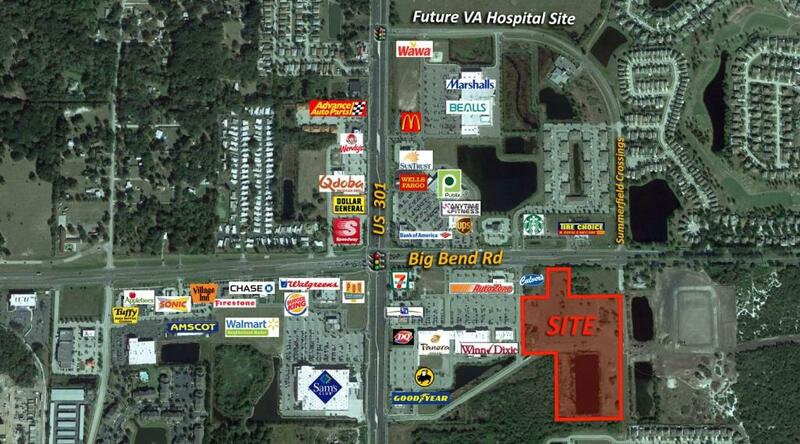 This property is located at the NEC of the traffic lit intersection of 25th St & Edwards Rd in Fort Pierce, FL. 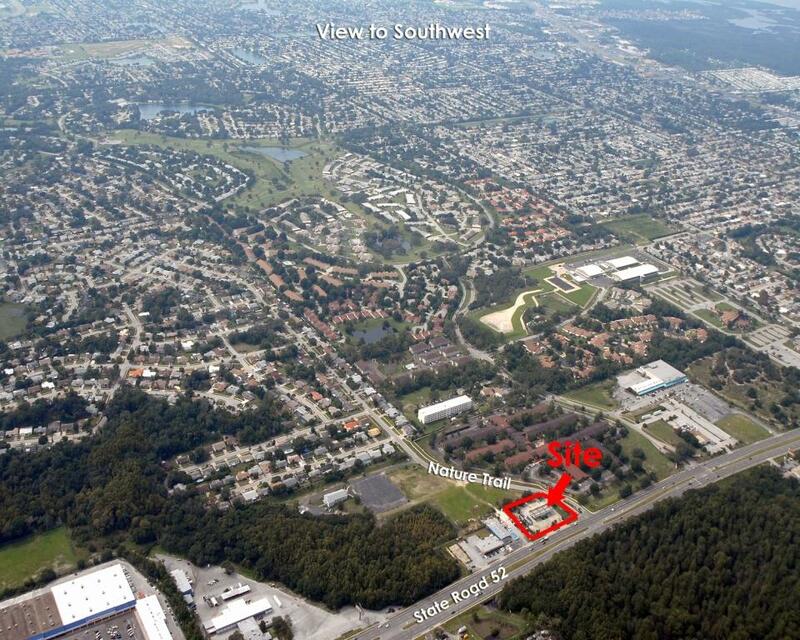 Conveniently located on a major north-south thoroughfare, the site is highly visible and easily accessible. New Cheddars and Holiday Inn. This property is located at the NWC of the traffic lit intersection of S. Florida Ave & Imperial Blvd in Lakeland, FL. 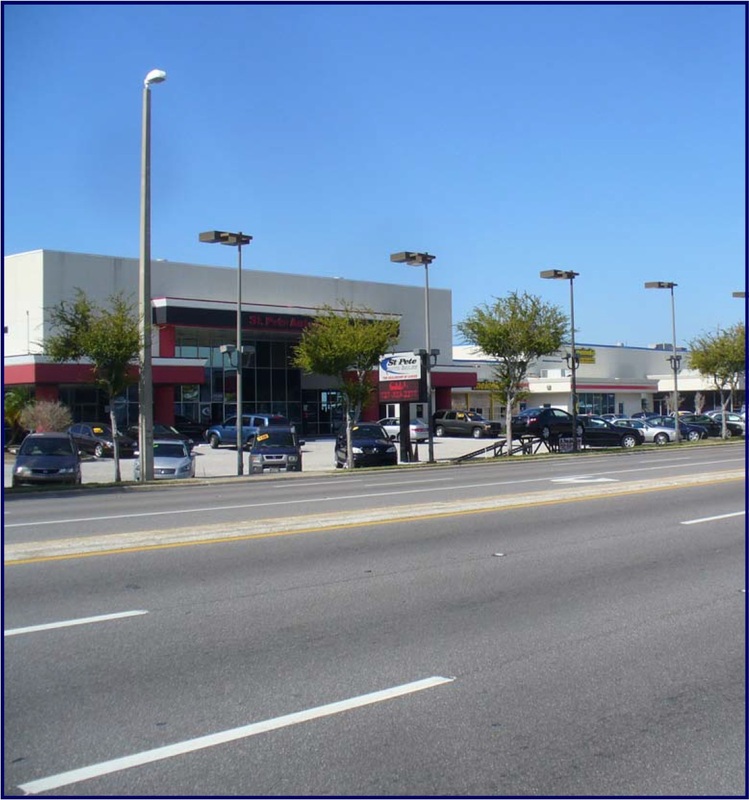 Conveniently located on a major north-south thoroughfare, the site is highly visible and easily accessible. Join Pei Wei and Burger Monger! This new construction features excellent frontage on 4th St N with access from all directions. 4th St is a major north/south thoroughfare through St. Petersburg. Located along the highly desirable retail on 4th St, this location benefits from very dense residential backup. Property has been leased for 40,000 sf of office. 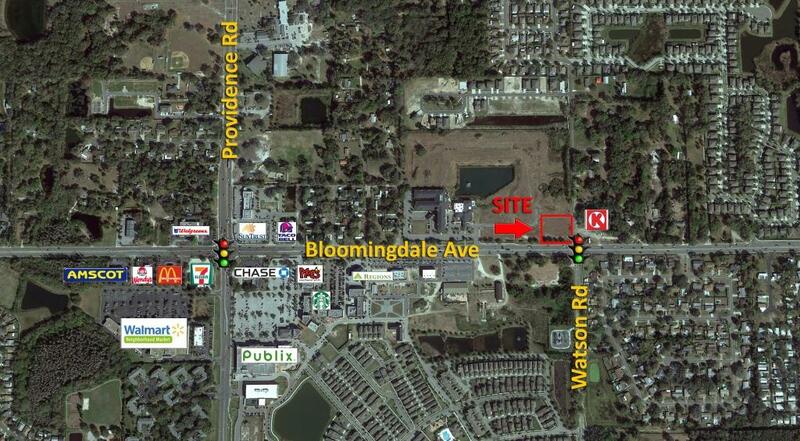 This property is just east of I-75 and US 301 and is conveniently located at the traffic lit intersection of Bloomindale & Watson. Bloomingdale Ave is a major east-west thoroughfare in Hillsborough County. 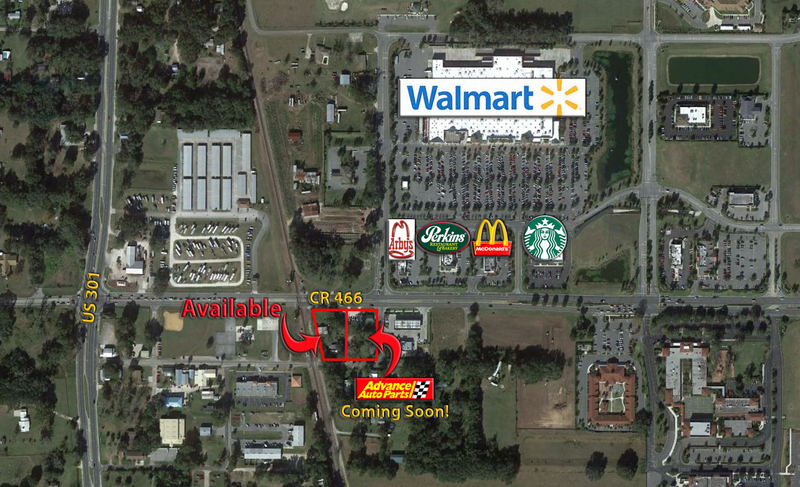 Next to a brand new Advance Auto Parts, this property is just east of 301 and is conveniently located along a major east-west thoroughfare in Oxford across from Wal-Mart Supercenter. 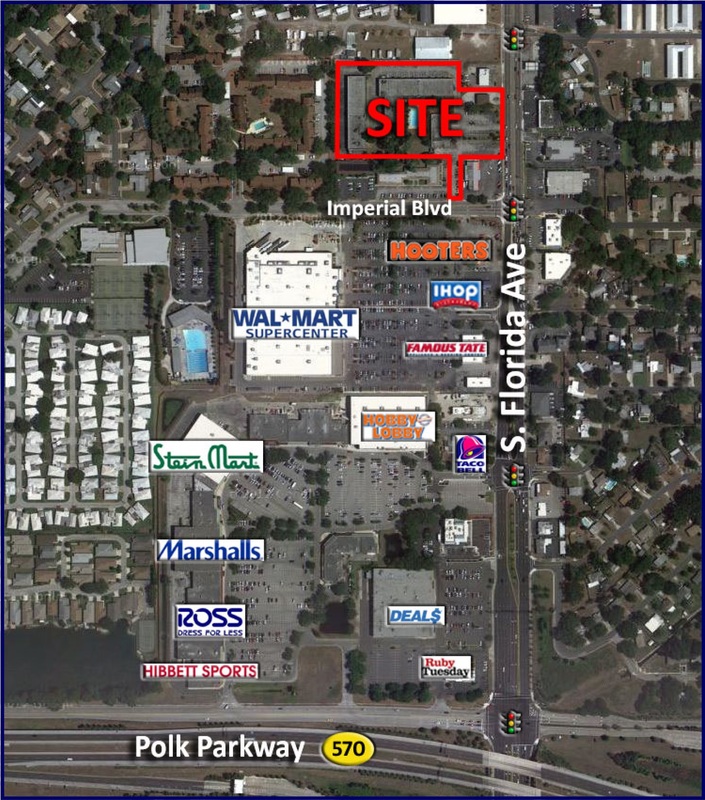 Fronting CR 466, this site is a rare retail opportunity in this area.